Hopes – Edith Jane, 21st March 2019, peacefully, at home, her loving family by her side, late of Ballyferris, Ballywalter. Devoted wife of the late Will, dearly loved mum of Gina, Joanne and William, cherished grandmother and friend. 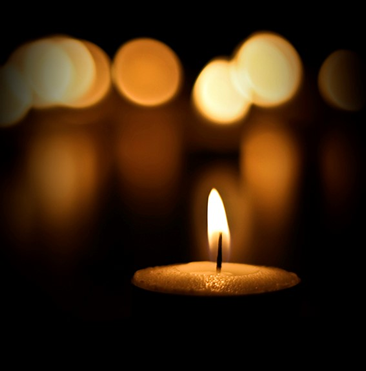 A Service of Thanksgiving for Edith’s life will be held at 11.00am on Saturday 23rd March 2019 in St Saviour’s Parish Church, Greyabbey, followed by committal in Whitechurch Cemetery. Family flowers only please. Callers welcome at the family home from 4.00pm onwards on Friday 22nd March 2019. Donations in memory of Edith, if desired, may be made payable to Marie Curie c/o Adair Funeral Directors, 78 Main Street, Ballywalter BT22 2PJ.